It's mid October and last year's can of pumpkin still resides unopened in my pantry. 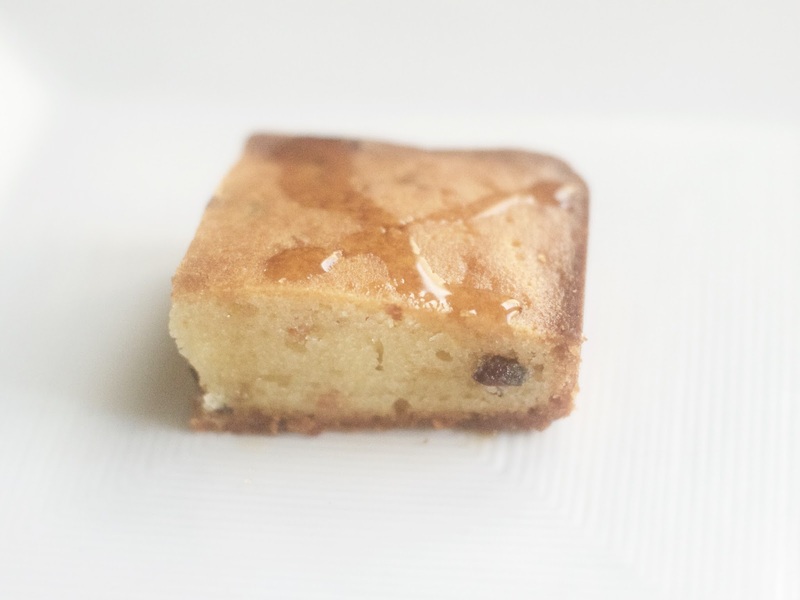 But in honor of other Fall flavors, I remembered I baked this super delicious Bacon Maple Mochi Cake at a less season-appropriate time this year: summer. Now that I think about it, why is maple considered a fall flavor? Is it because it's comforting in the way maple syrupy pancakes are? I digress, back to mochi cake. My previous obsessions (pumpkin, chocolate mint, brownies) with mochi flour have yielded some tasty results, and this cake also doesn't disappoint. It's springy, smoky from the bacon and maple-y delicious but not too sweet. 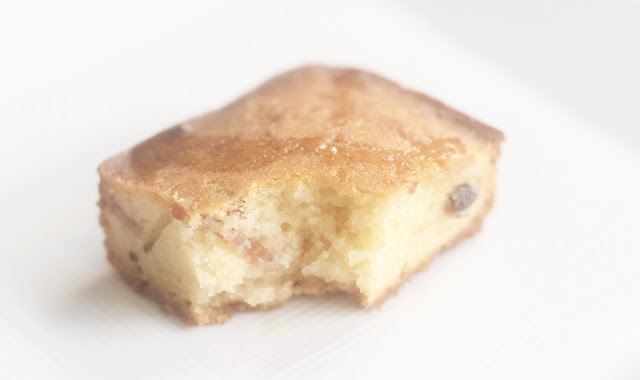 The Recipe: Bacon Maple Mochi Cake from Week of Menus. It calls for basically a whole freaking bottle of maple syrup. I used the real stuff and it ended up being an expensive baked good. So I would suggest cheating a little bit with the imitation stuff and then topping the finished product with the real deal.